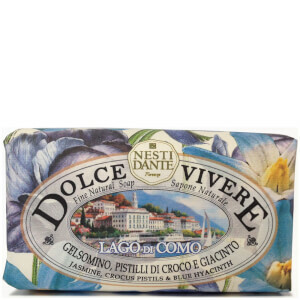 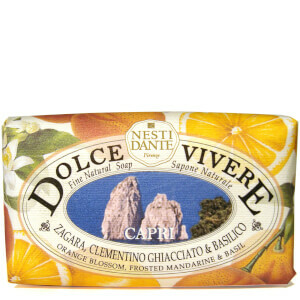 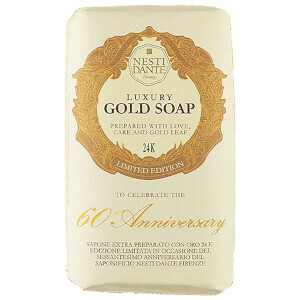 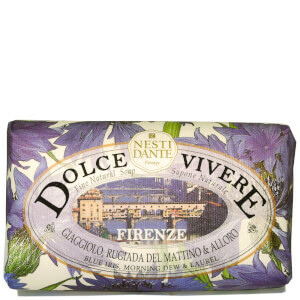 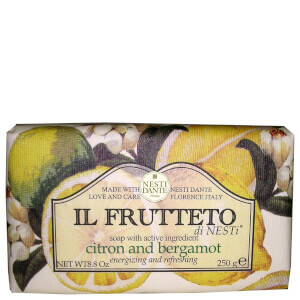 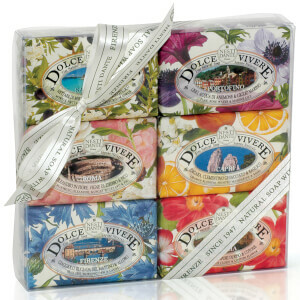 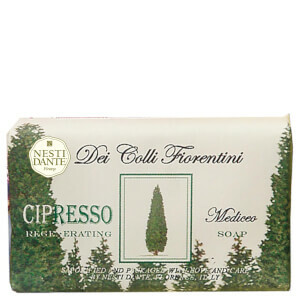 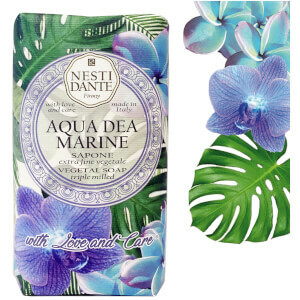 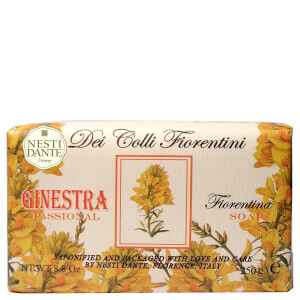 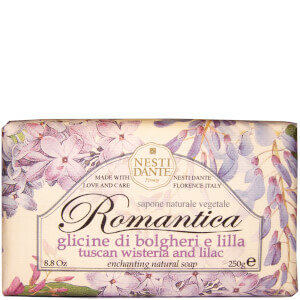 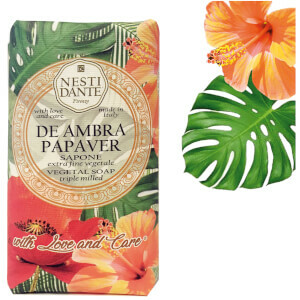 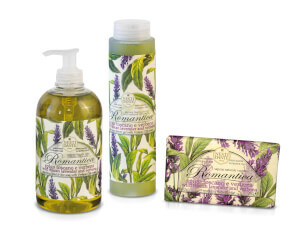 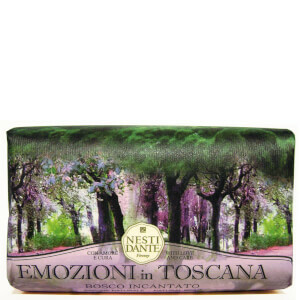 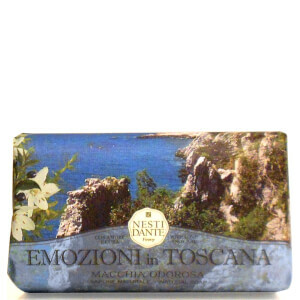 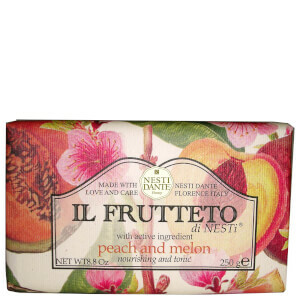 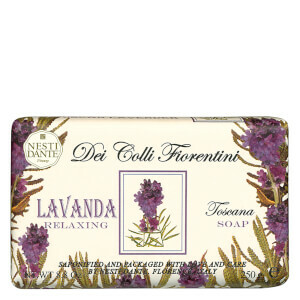 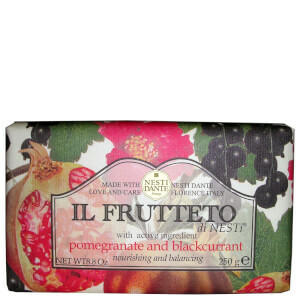 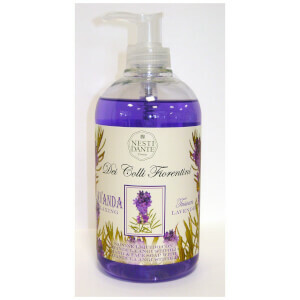 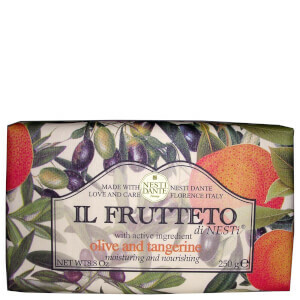 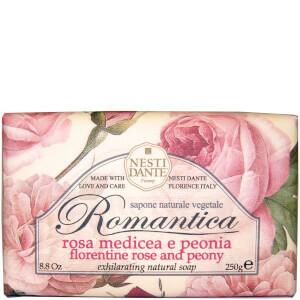 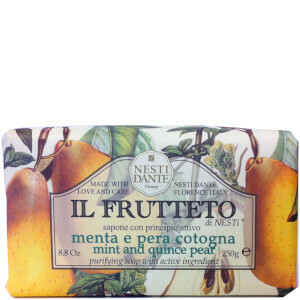 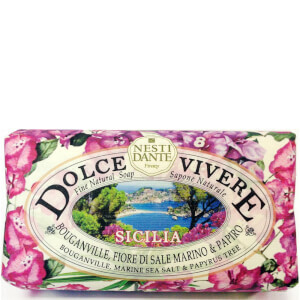 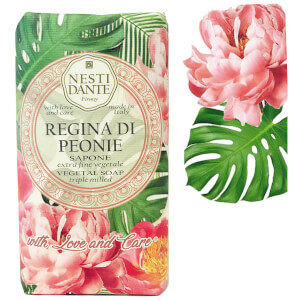 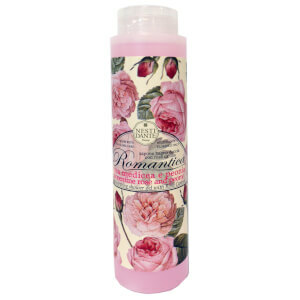 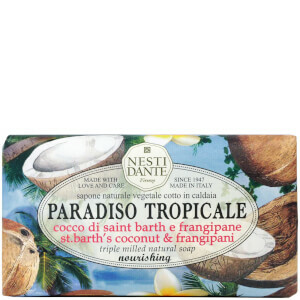 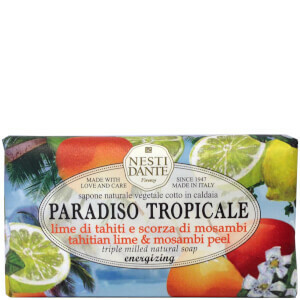 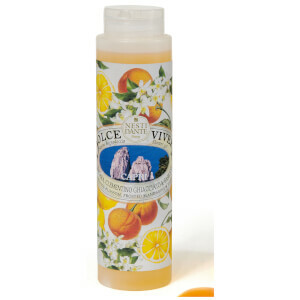 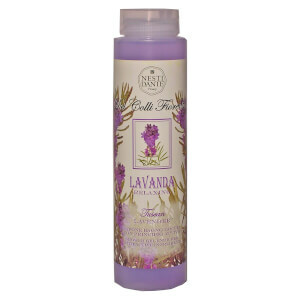 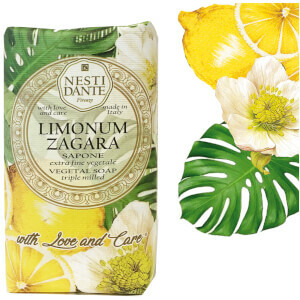 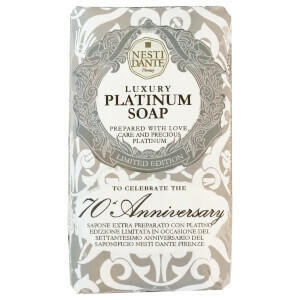 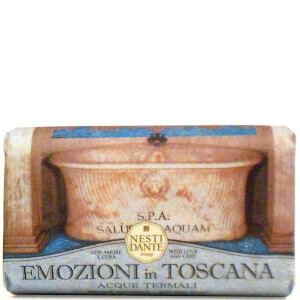 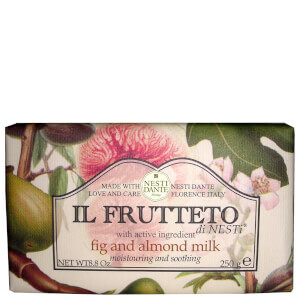 Nesti Dante is an Italian bodycare brand specialising in natural soaps. 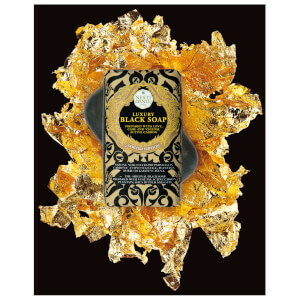 In both bar and liquid formulations, the soaps are made from completely natural ingredients, dermatologically-tested and cruelty-free; making them a great bodycare brand for anyone wanting to switch to a more eco beauty routine. 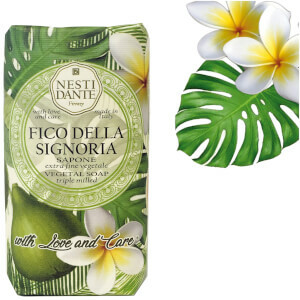 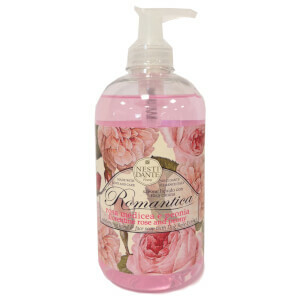 The scents themselves are beautiful and made with botanical extracts that uplift the senses, including basil, black cherries and red berries. 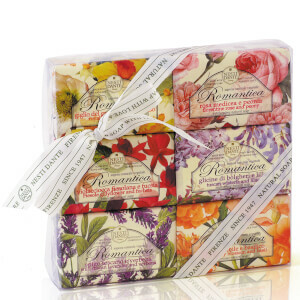 Working to gently cleanse the skin without stripping away moisture, they are perfect for those with sensitive or easily reactive skin.